Open-top – to make it easier to load things in and out of the container. Hard-top – to provide greater loading height. Open-side – to increase accessibility, especially for forklifts. Refrigerated – (Reefer Containers) for storage & transportation of perishable items. 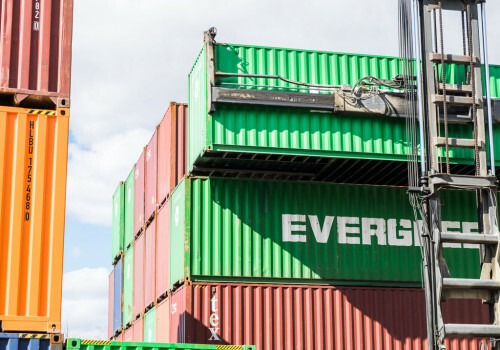 Custom containers are modified to a customer’s needs or specifications. Swing out, Roll Up, etc. 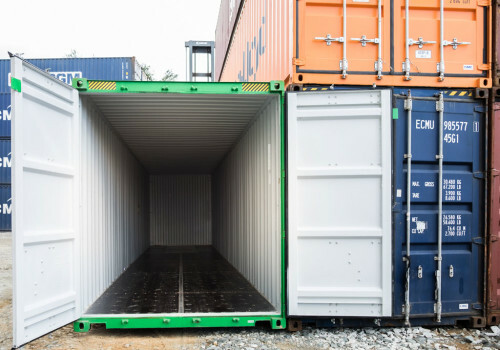 Custom specs needed for your shipping container? No worries! Fill out the form below and we’ll send you a quote!